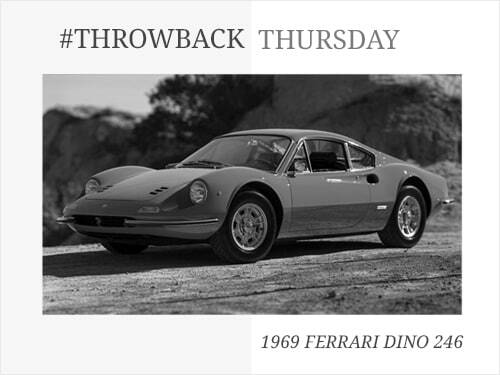 In 1964 Ferrari released the Dino 246 GT, replacing the 206 GT that was the first to utilise a V6 engine, with a more powerful and refined engine. 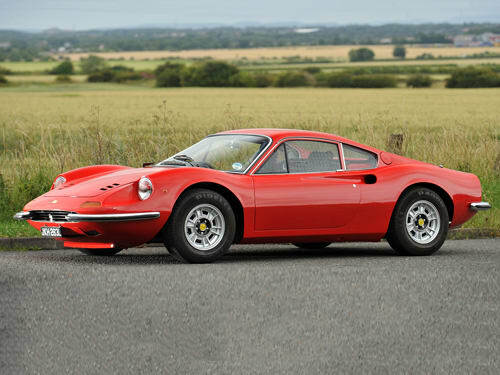 When the Dino 246 GT was first revealed at the Turin Show in 1969, production had already started. The new model benefited from a very similar design to the 206, with a slightly longer body. It also recieved a larger engine from the 2.0-litre 206 GT, increasing to a 2.4-litre engine made from cast iron. This was the same engine used in the Fiat Dino, and the first mass-produced engine to feature in a Ferrari. 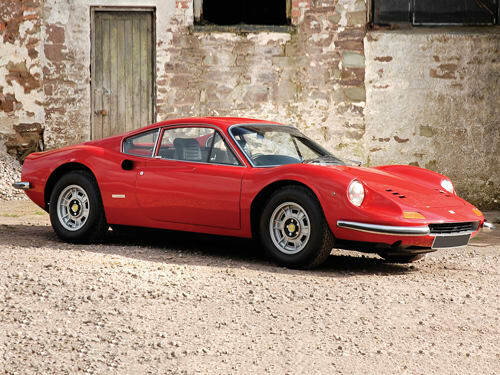 The Ferrari Dino was relatively affordable, offering less power than other models in the brands line up and as such a smaller price tag. As a result the Dion was a succesful model for the brand that was sold for six years therafter, with few changes. 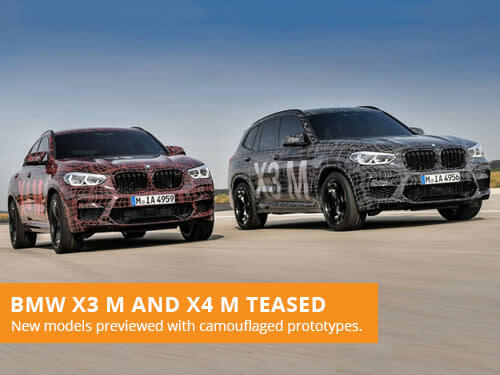 It would sell 3900 examples over this time, and is one of the brands most admired model to the current day. A modern return to the Dino has long been rumored, with spy shots of test cars being released on the internet. The latest however is that this project is many years away, and the earliest we could expect to see a revival is in 2023. The therotical model would however move to a V8 engine, over the traditional V6 variant featured in the classic model. If you are looking to lease a Ferrari, take a look at our offers. With over 36 years of leasing experience, we are one of the most established brokers in the industry. Our leasing consultants focus on providing great customer service over our own profits, with a flexible and consultative approach to vehicle leasing. 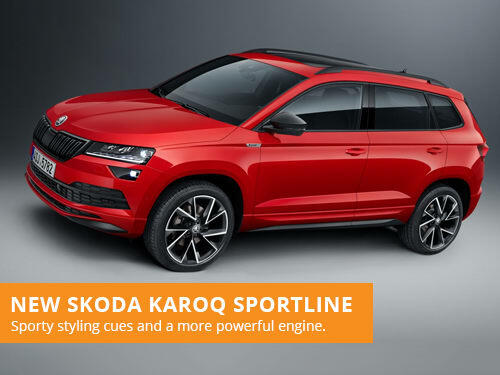 Skoda have announced another new variant for their Karoq SUV, the new Karoq Sportline with athletic styling cues and a more powerful engine.